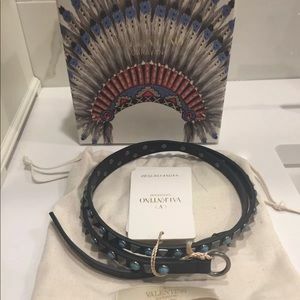 Valentino Black Rolling Rockstud Belt Sz 90 NWT! 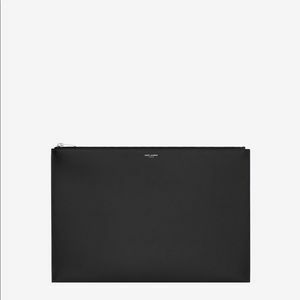 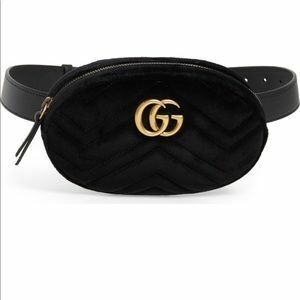 Authentic Gucci Marmont Velvet Black Belt Bag New! 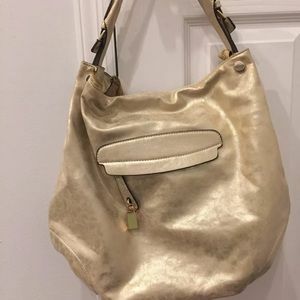 Bali Hobo Gold Sparkle Shoulder Handbag! 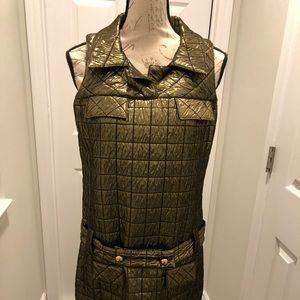 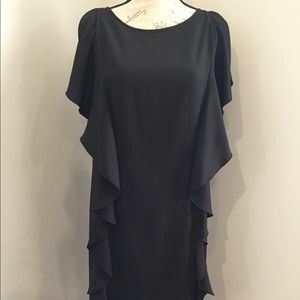 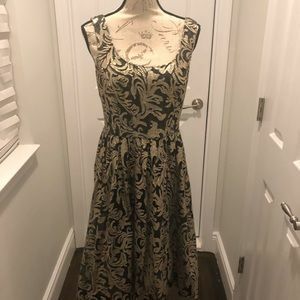 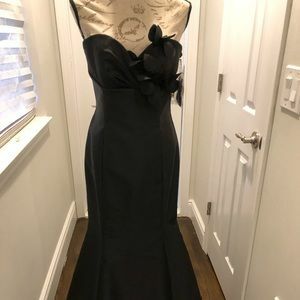 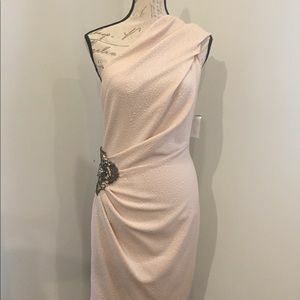 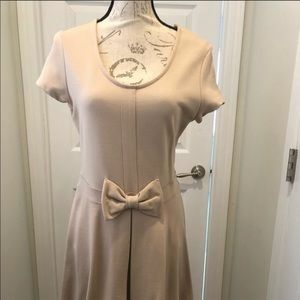 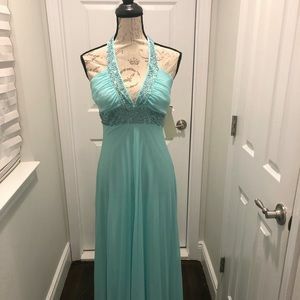 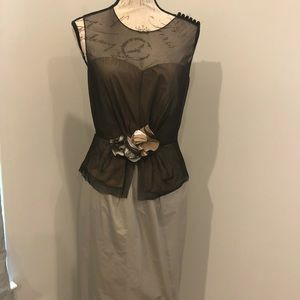 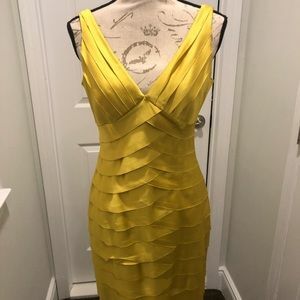 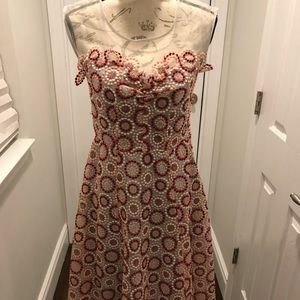 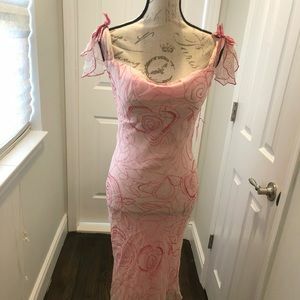 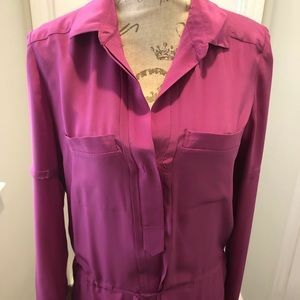 Suzi Chin for maggy boutique Dress Sz Medium! 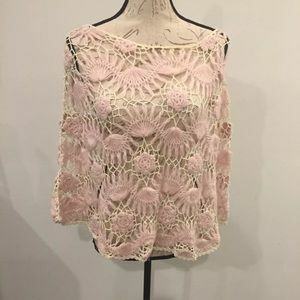 Pink & Off White Knit Floral Design Poncho! 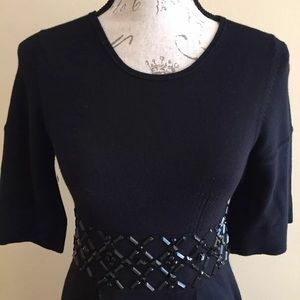 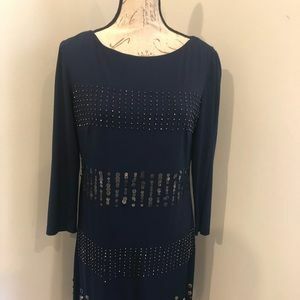 Donna Morgan Navy Beaded Dress! 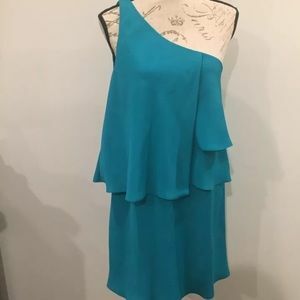 Size 8! 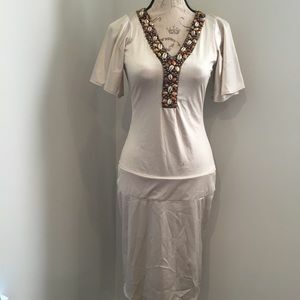 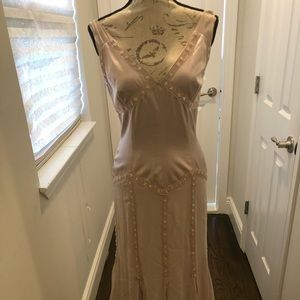 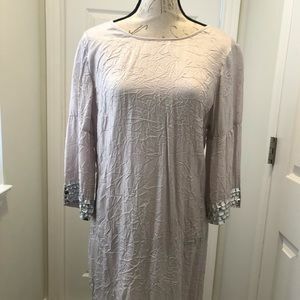 Zoe B Grey beaded dress size Medium! 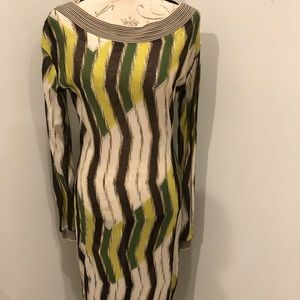 Missoni Sport Dress sheer dress size 42! 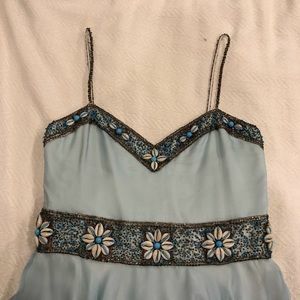 Pamella Roland Beaded Light Blue Grey Dress! 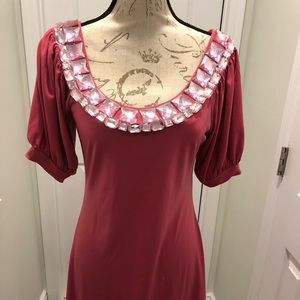 Red Saks Fifth Avenue Pink/ Black Dress Sz 10 NWT! 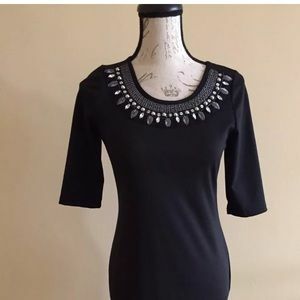 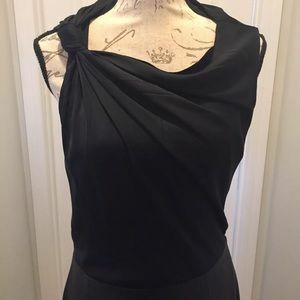 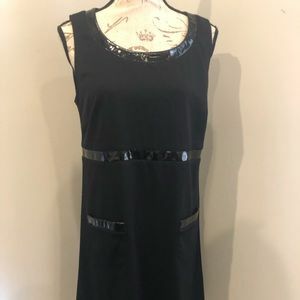 Peninsula Black Short sleeve Dress Sz Med Approx! 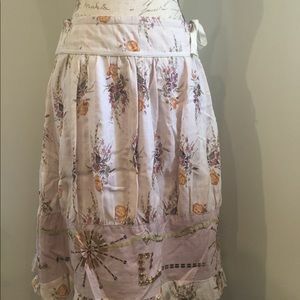 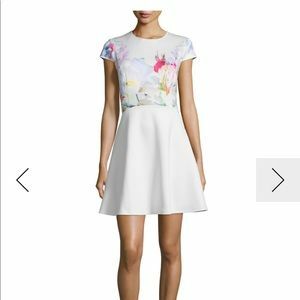 Ted Baker Hanging gardens skater dress! 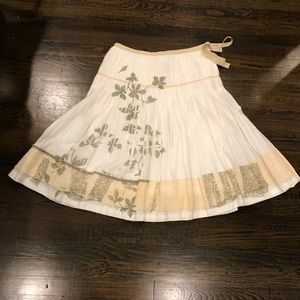 Sz 1 Us 4! 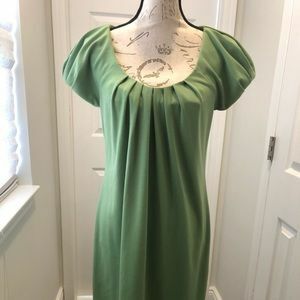 Decorative Designer Down Throw Pillow 18x18 NWT! 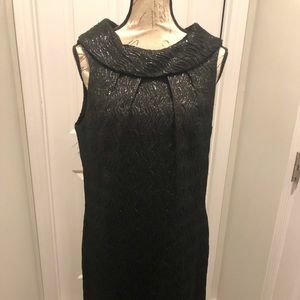 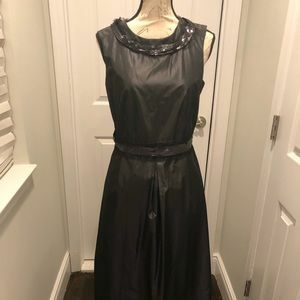 Laura Grey sequin one shoulder evening dress Sz 6! 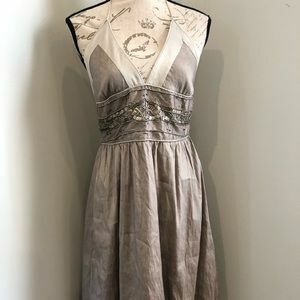 100% Silk Grey/ Taupe beaded halter dress! 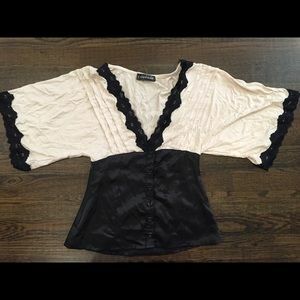 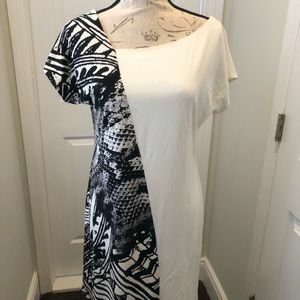 Donna Morgan Black & White Dress Sz 8! 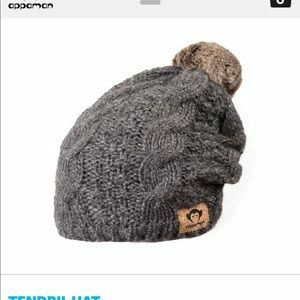 Appaman Tendril Hat! 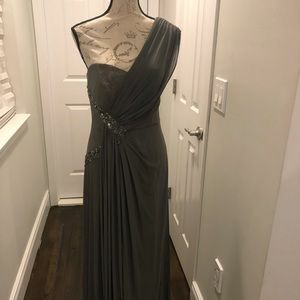 Heather Gray Sz M NWT! 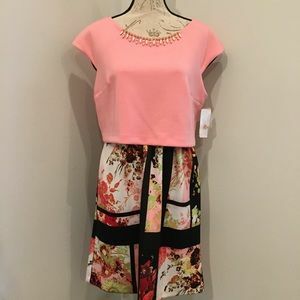 Toby & Me 3 Piece Set! 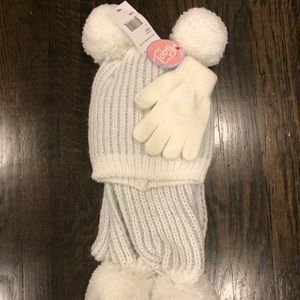 Hat, scarf, gloves. 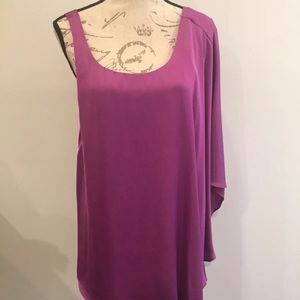 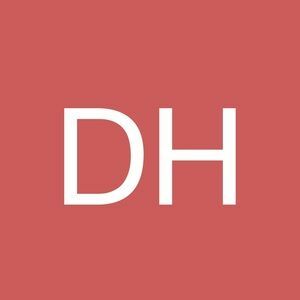 2-6X! 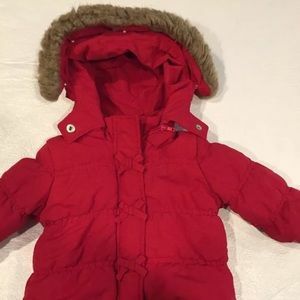 Girandola Girls Red Hooded coat size 6 Months!! 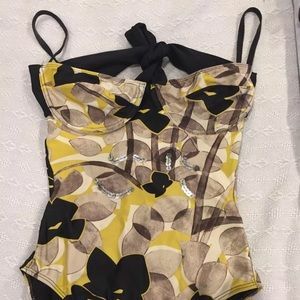 Cyn & Luca One Piece Bathing Suit Size Medium!